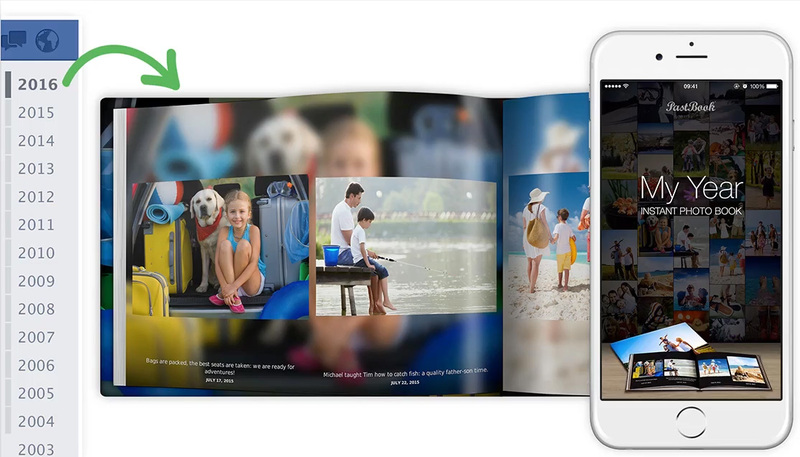 All your year's photos with captions & dates are instantly arranged in your photo book. A unique and personal keepsake, finely printed and delivered to your doorstep - with you forever. We automagically layout your book, importing photos from Facebook or Instagram based on the year of your choice. Sit back and enjoy your cherished memories. Professionally bound hardcover books are available in 2 sizes and can fit up to 1000 pictures, printed on the smooth silky 200-gram paper. Photo books made with love, free worldwide shipping.